Dr. Ramsey graduated from the Palmetto Health emergency medicine residency in 2011. He completed his fellowship training in global health at the University of Texas Southwestern in Dallas in 2013. He is now at attending at Palmetto Health in Columbia, SC. 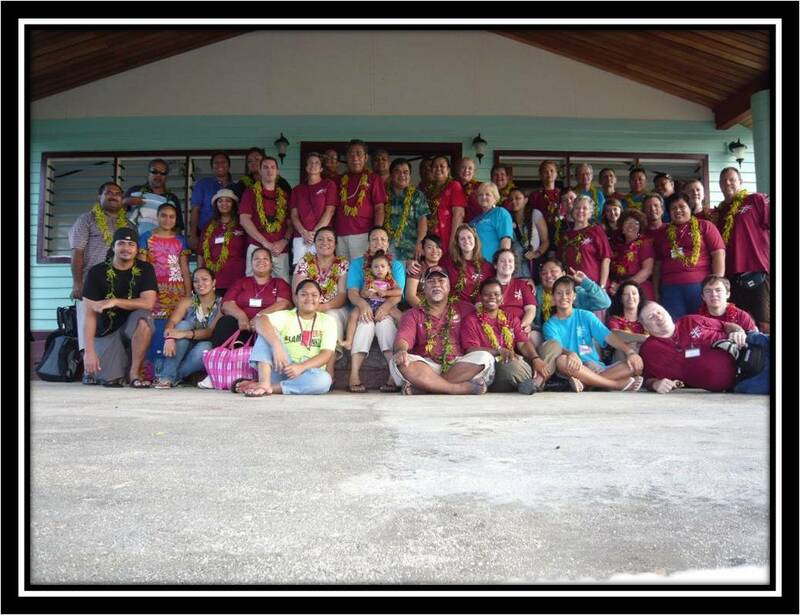 I have had the privilege of doing two medical mission trips to Samoa during my residency at Palmetto Health Richland. The first was in July, 2009 after my intern year. The trip was life changing and helped me solidify my choice in career path. 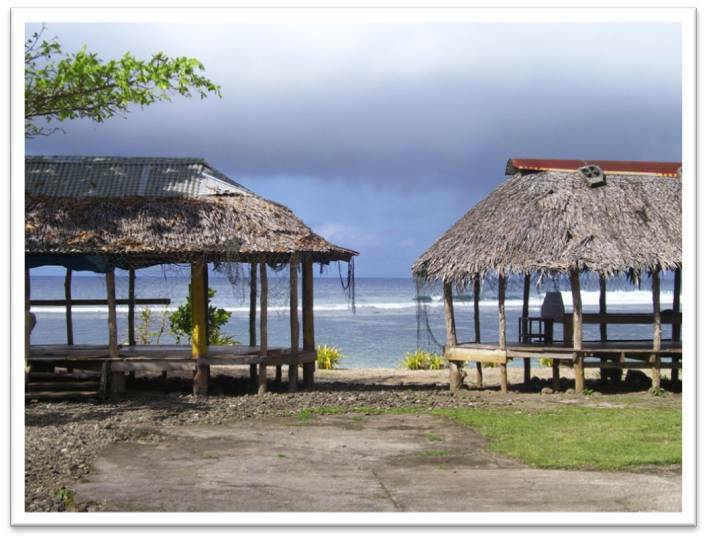 I fell in love with the people of Samoa and returned with the July, 2010 team. Several people from the Palmetto Health family have joined me on the trip including ED nurses and fellow residents. The trip is through a non-denominational Christian organization based in Columbia, South Carolina called Mission of Hope. 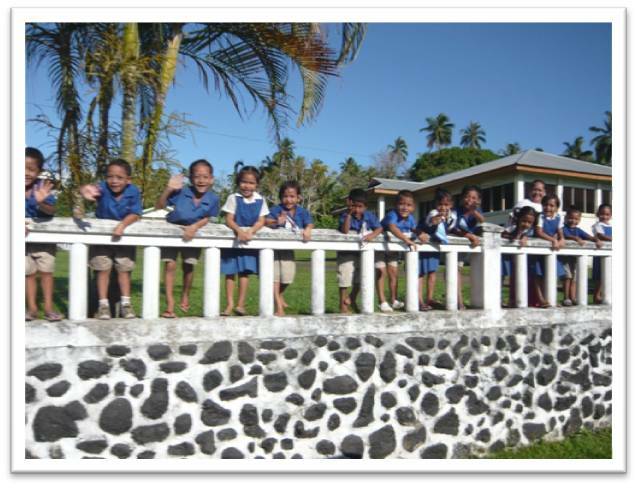 The director is a local pastor who grew up in American Samoa and has been leading medical mission trips for the last 15+ years. It is very well organized, established, and safe. 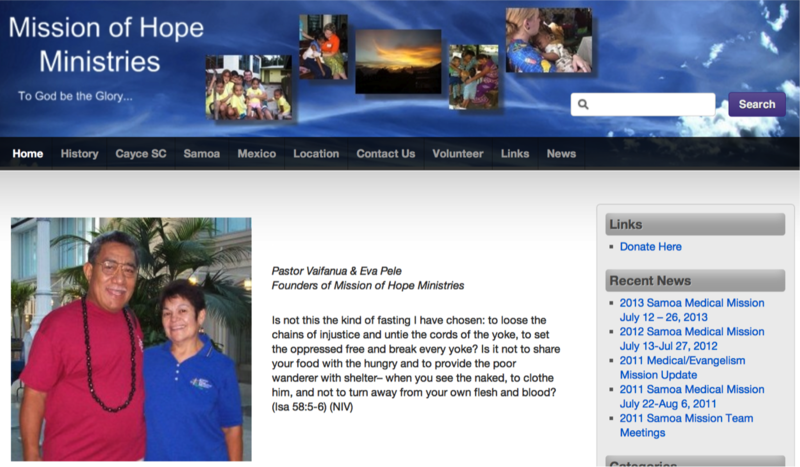 I expect to be a part of the July, 2011 Mission of Hope Team. This will be my first trip with the University of Texas Southwest Parkland Hospital International Emergency Medicine Fellowship Program. The opportunities I have had in residency were very instrumental in my decision to pursue this career path. The medical aspect of the Mission of Hope Team is set up like a mobile clinic with a multi-disciplinary medical team. We arrive in a village early in the morning and set up shop in a community building. We organize into stations including Triage, Medical, Wound Care, Dental, Physical Therapy/Orthopedic, Pharmacy, Eye Glasses, Prayer Station and Children’s Program. We usually see the majority of a village - as villagers will come to be seen whether they are sick or not, because they rarely have the opportunity for medical care. Much of what we see is minor ailments such as runny nose, aches and pains, and skin conditions. We do have the opportunity to diagnosis treatable chronic condition such as diabetes and hypertension, to start people on medication and set up local follow up. There are also a few patients every day you meet with complicated, unusual or challenging conditions that require some creativity to help. We will often treat 300 to 500 people per day. At the end of a busy clinic day there is often a special ceremony were the villagers express their appreciation for the team. 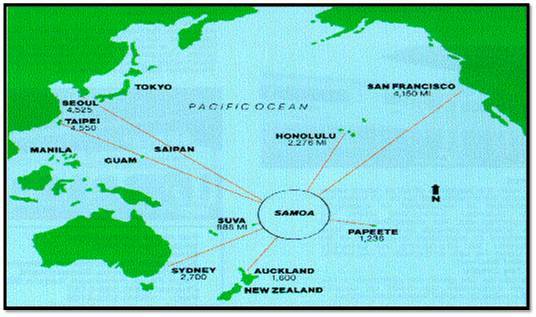 I have attached the power point presentation from my first trip to Samoa that gives you a good overview of the work there. Here is the link for my information about the annual trip.